You may already know of and have experienced the wonderful healing effects of Reiki. You may even have gone through remarkable growth and changes from receiving Reiki sessions. Or you may simply feel drawn to learn Reiki and cannot really explain why. 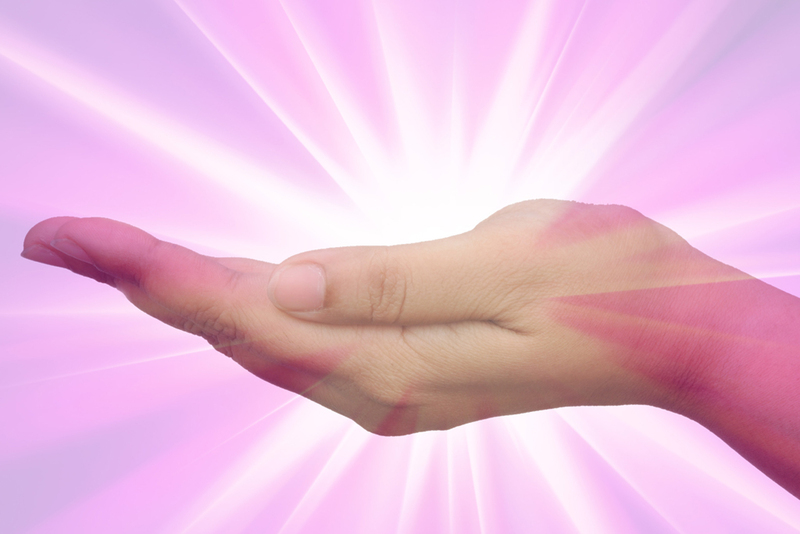 Learn Usui Reiki Ryoho (the Usui Spiritual Energy Healing Method) with Lori Furbush, Reiki Master Teacher. Lori has extensive training and practice in the hands-on healing arts of Reiki, Chinese Energy Healing, and Integral Energetics. For each level of training (see level descriptions below), you will receive a comprehensive, illustrated manual and a certificate suitable for framing. Continuing through the advanced levels is optional, but you must complete prior levels before advancing. You may take advanced levels with Lori if you've already been certified in prior levels with another Reiki Master Teacher. You may complete some or all levels in a short amount or time, or start with Level I now and progress through higher levels months or years later. In each training, you will take in a lot of information and experience in a short amount of time. But the real training begins after the course, when you practice on others. This course will give you the tools and the empowerment to feel confident in sharing the art of Reiki. Lori is currently teaching Reiki in private sessions as time permits. If you would like to book a private Reiki training for any level(s), request a training using the form on this page, and we will work together to schedule a training for you at any time throughout the year. $300 per level. Fees may be paid via cash/check upon arrival or via PayPal in advance. Learn three Reiki symbols and techniques for using them, and how to send distance healing. Boost your own energy to a higher vibration and add invaluable skills to your healing tool kit. This is a 3-hour training. Learn the Master symbol and take a quantum step forward in your energy awareness. Explore ways to better master your own energy flow, and to hold a clear healing vibration for yourself and others. This is a 2-hour training. Learn to teach Reiki and attune others. Share what you love and what you've learned and experienced with others. Perhaps start a new business! This is a 2-hour training.